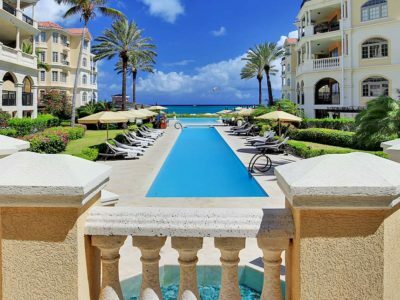 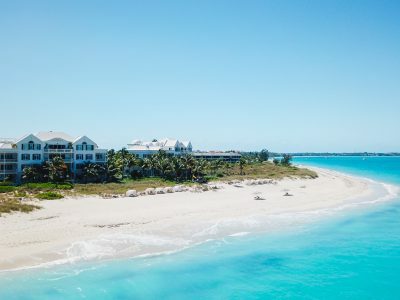 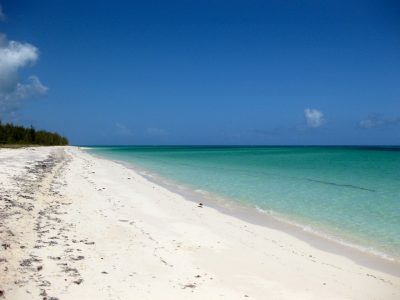 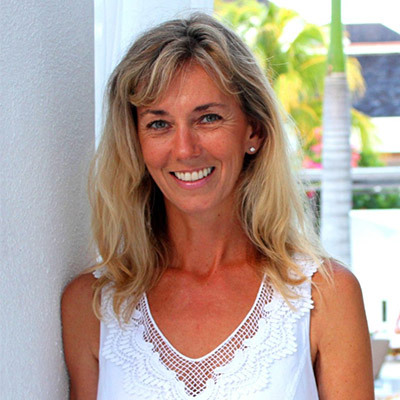 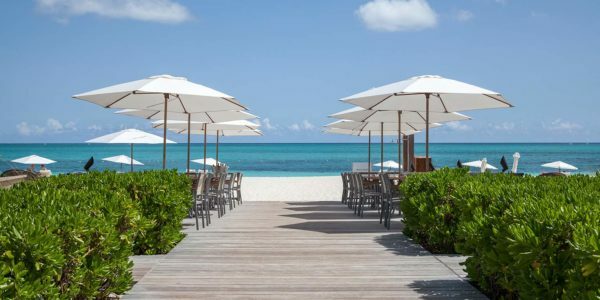 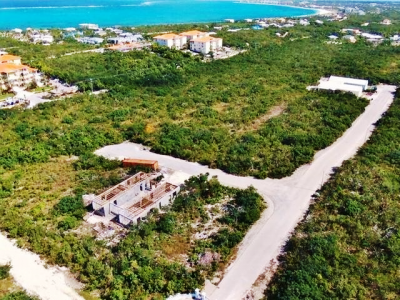 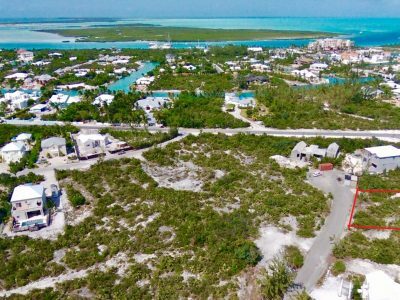 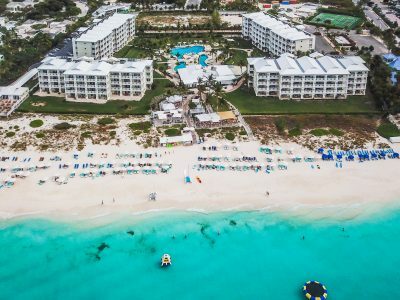 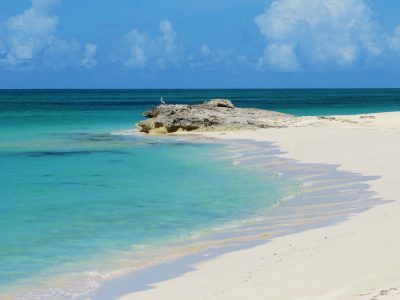 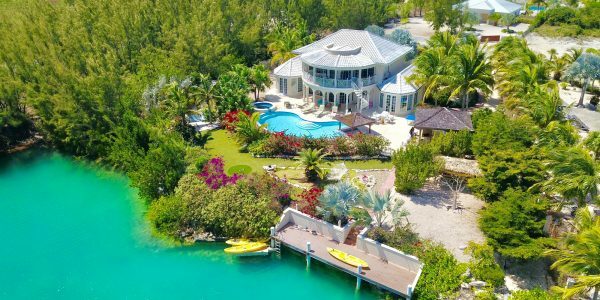 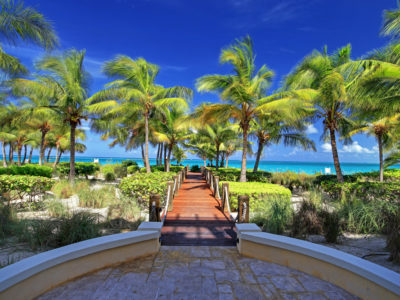 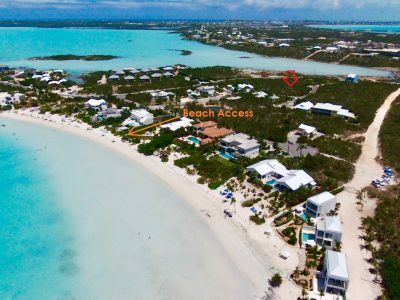 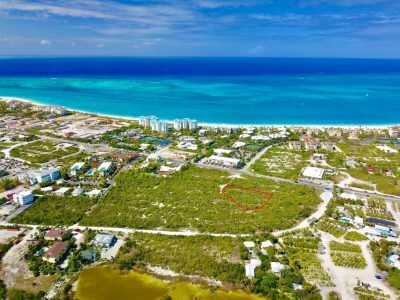 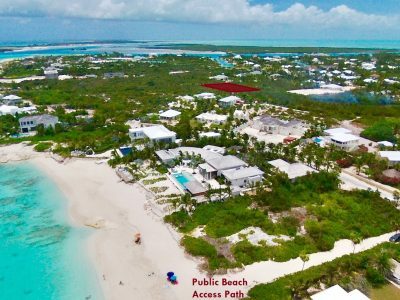 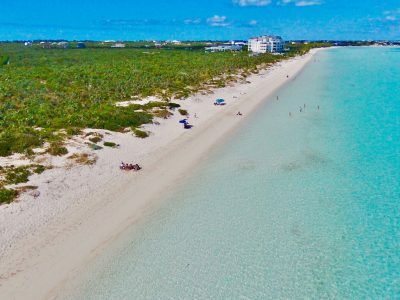 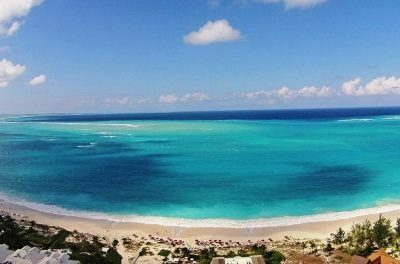 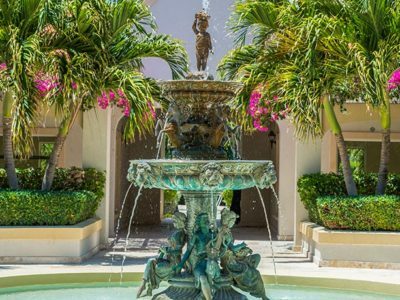 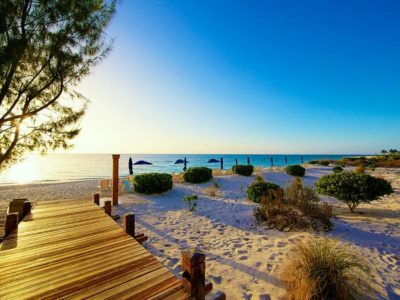 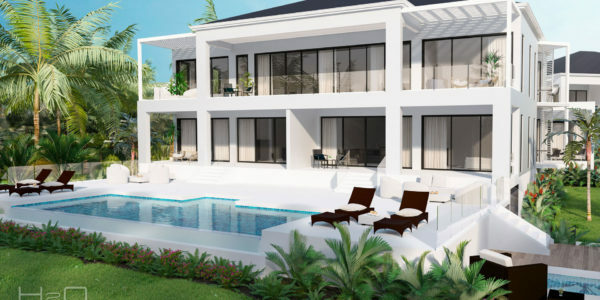 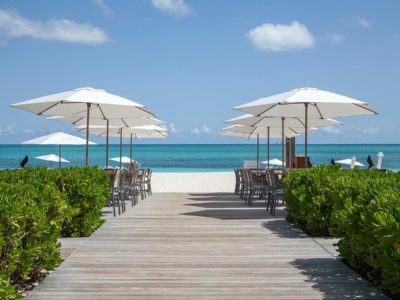 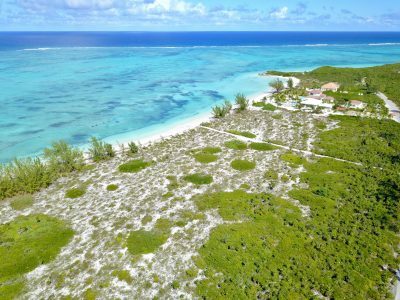 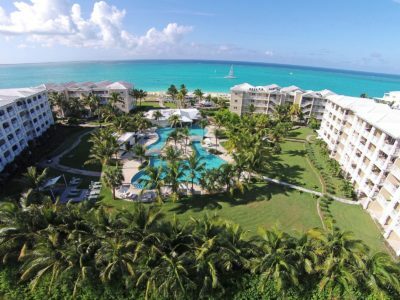 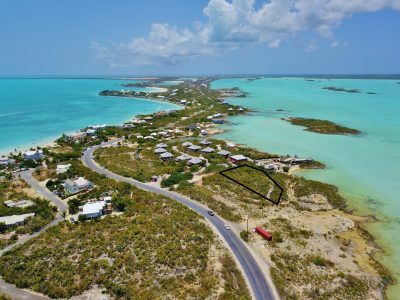 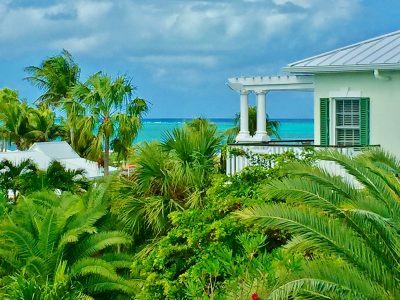 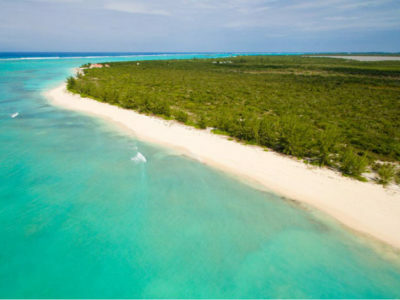 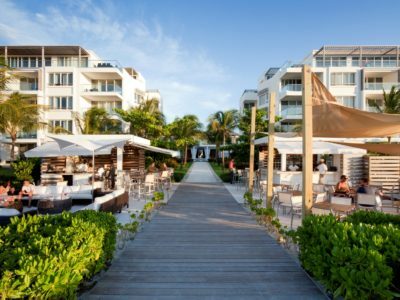 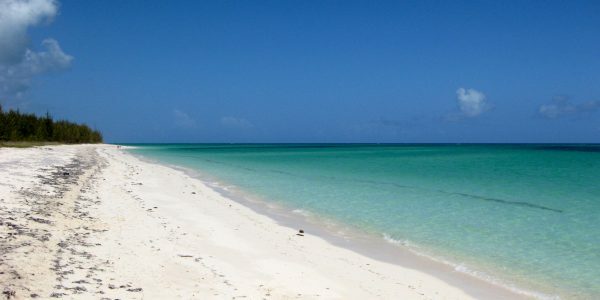 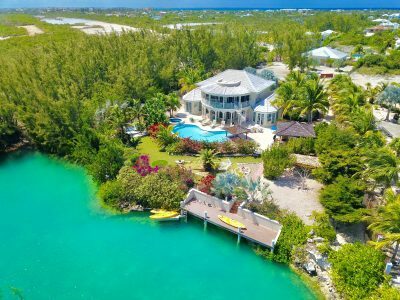 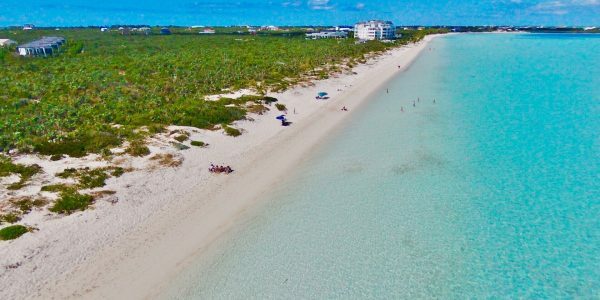 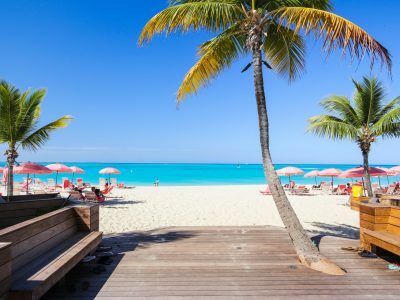 Waterfront land for sale Turks & Caicos . 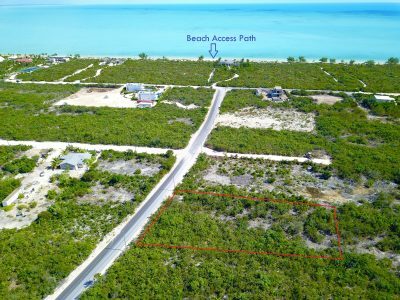 . . Chalk Sound land overlooking the Chalk Sound National Park – ..